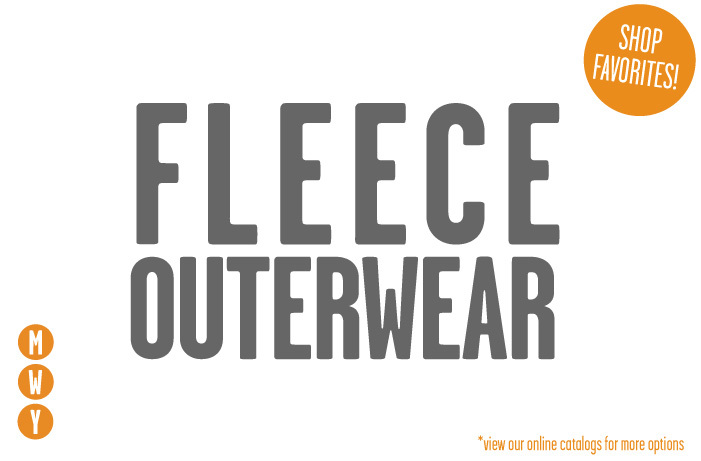 YOUR SOURCE FOR CUSTOM EMBROIDERED OUTERWEAR IN NEBRASKA AND BEYOND. Click through the gallery of our favorite garments to find a Jacket that fits! FILL OUT OUR NIFTY FORM BELOW TO GET A QUOTE FOR YOUR Jacket order! Typical orders require about 10 business days. We also offer rush ordering. View the slideshow above for our recommended styles or view our full catalog for more options. We have a 6 piece minimum. Any other details about your order? In order to provide accurate pricing, we absolutely have to have a garment style, quantity and stitch locations. If you haven't included this information please provide details to help us provide you a window of pricing.